Meet the new champ, same as the old champ. 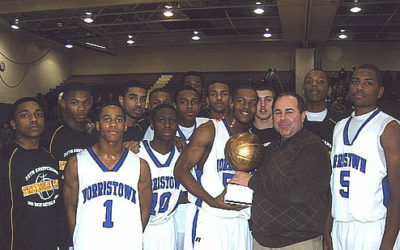 Father Judge won the Triangle Club’s 43rd Tournament with a 56-51 victory over Hatboro-Horsham. 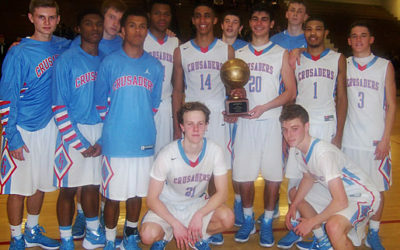 Father Judge made their first appearance in the 42 year old tournament and left with the first place trophy. 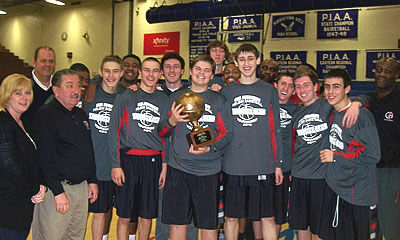 Germantown Academy repeats as champion of the 41st Annual Triangle Club Holiday Tournament with a tough fought 58-48 victory over Susquehanna Township. 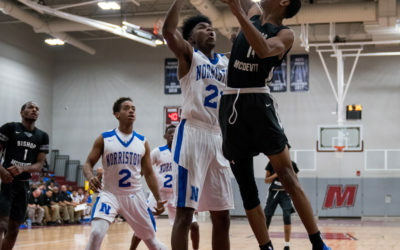 Four teams entered the 40th Annual Triangle Tournament under the guise of rebuilding from last season. Some teams are rebuilding faster than others. 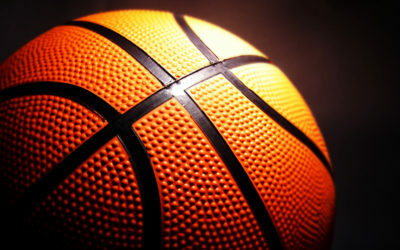 The first night of the 2012 Triangle Tournament opened with a great basketball game. 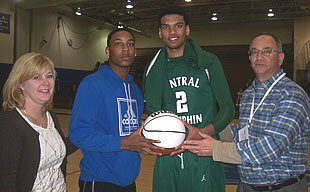 The 2011 Triangle Club Holiday Basketball Tournament ended with a new champion. 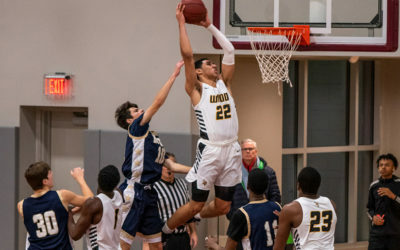 Opening night saw the Conestoga Pioneers upend the defending champions Germantown Academy Patriots 74-64. 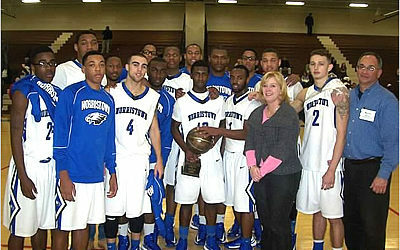 Germantown Academy won the 36th annual Triangle Club Tournament at Norristown High by topping LaSalle College High School, 57-43. 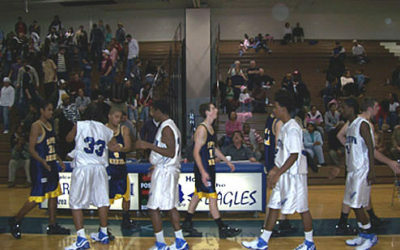 Norristown’s Eagles captured the 34th Annual Triangle Club Basketball Tournament on December 28, 2007.